Providing High Quality Repairs with Lighting Speed Turnaround! 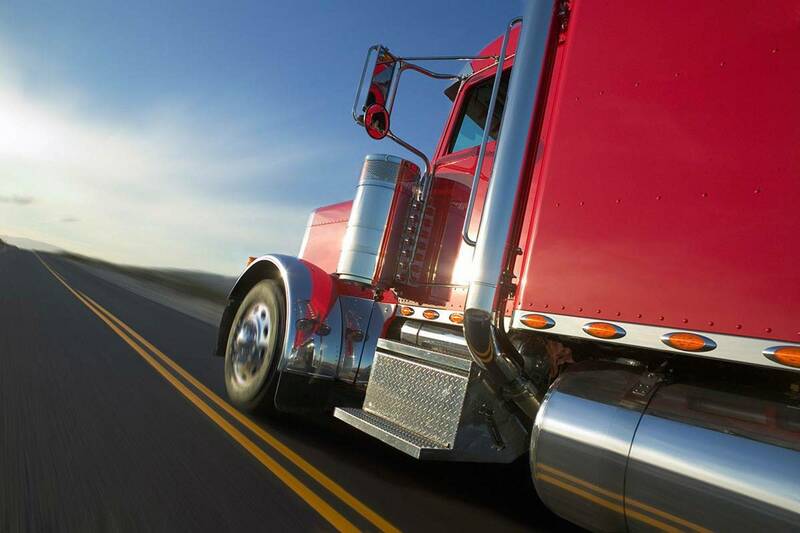 Florida Truck Body opened in year 2007 and is located in Jacksonville, FL and provides complete truck, trailer and tractor body repair services. Our specialty is providing high quality repairs with fast turnaround times. We pride ourselves in top of the line roof and panel replacement and collision repairs for trailers, trucks and tractors. We are a certified Morgan Warranty repair shop in the State of Florida. Morgan Corporation is the leading truck body manufacturer in the United States, enjoying dominant market share. The partnership with Morgan also allows Florida Truck Body to be a parts supplier / distributor for Morgan’s full line of trucks. The company’s mission and purpose is to deliver high quality, affordable and responsive services to our core customers in a responsible, timely and efficient manner that exceeds their expectations.